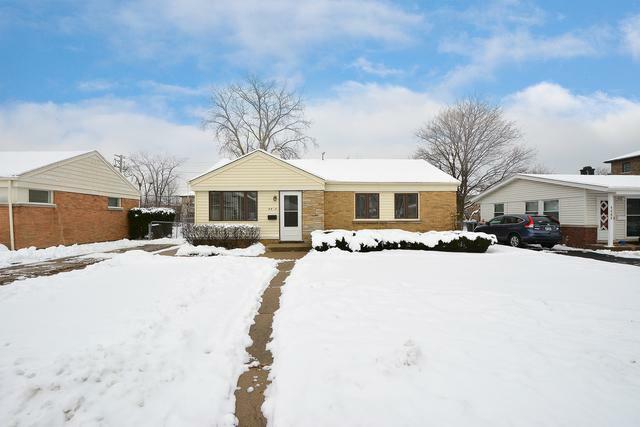 Adorable, affordable and an overall great value for a 3- bedroom ranch brick home in Morton Grove. 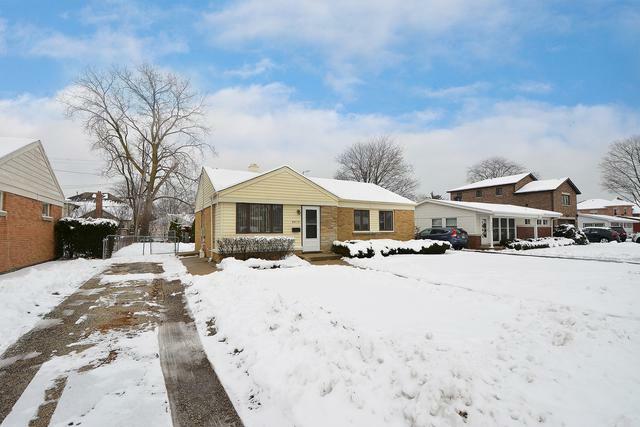 Charming home with side drive featuring bright windows, carpeted floors & an easy floor plan welcoming you home. 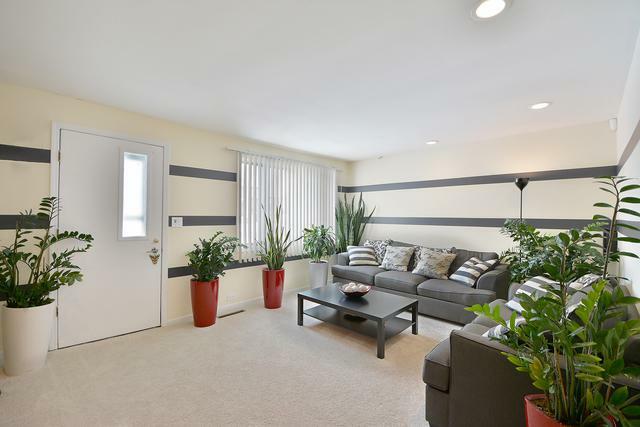 Relish quality moments in this beautiful living room while enjoying street views from your picture window. Meticulously maintained kitchen with loads of cabinets, counter space with tile backsplash, hardwood floor & an eating area to serve meals in. 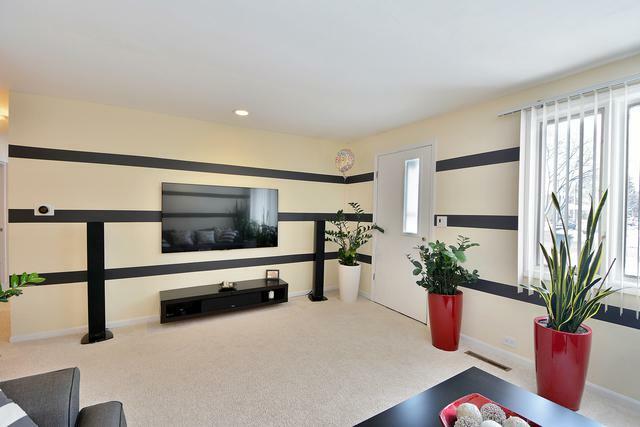 All 3 bedrooms features generous space with closet organizers. Fall in love with a huge fenced-in luscious yard with side drive leading to an exterior parking and a storage shed. Plenty of room to add your very own garage in the future. Located a few homes away from Walgreens, other shopping and local schools, parks & more a short drive. Hurry and don't miss this great opportunity!